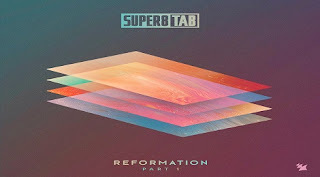 Super8 & Tab - Reformation (Part 1) @ Radio DJ ONE (Dance & Trance .:d-_-b:.) to the best radio online! This released on 23rd Februuary 2018, following on from ‘Cosmo’, ‘Falling Into You’, Beatport #1 hit ‘Mega’ and last month’s release ‘True Love’, Super8 & Tab’s latest single ‘Seconds Away’, featuring Sarah De Courcy, looks set to continue their massive run of success. Andrew Rayel - Find Your Harmony Radioshow 099 @ Radio DJ ONE @ Radio DJ ONE (Dance & Trance .:d-_-b:.) to the best radio online! 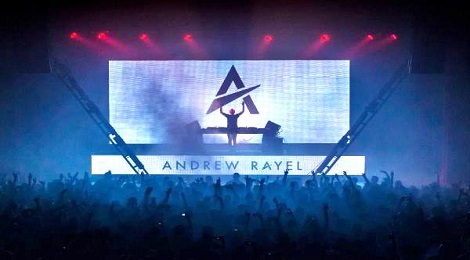 Everyday from 6PM & 6AM, Andrew Rayel - Find Your Harmony Radioshow 099 @ Radio DJ ONE (Dance & Trance .:d-_-b:.) to the best radio online! Ferry Corsten - Corsten’s Countdown 561 @ Radio DJ ONE (Dance & Trance .:d-_-b:.) to the best radio online! 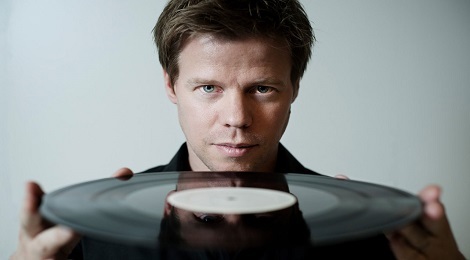 Everyday from 5PM & 5AM, Ferry Corsten - Corsten’s Countdown 561 @ Radio DJ ONE (Dance & Trance .:d-_-b:.) to the best radio online! IN THE MIX 26.03-01.04.2018 @ Radio DJ ONE (Dance & Trance .:d-_-b:.) to the best radio online! Everyday from 3PM & 3AM, begin the show IN THE MIX 26.03-01.04.2018 @ Radio DJ ONE (Dance & Trance .:d-_-b:.) to the best radio online! with Armin Van Buuren, Ferry Corsten, Andrew Rayel & Pencho Tod. 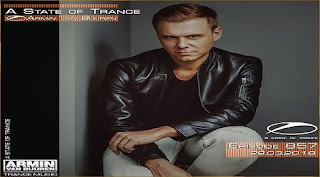 Pencho Tod ( DJ Energy- BG ) - Energy Trance Vol 466 @ Radio DJ ONE (Dance & Trance .:d-_-b:.) to the best radio online! 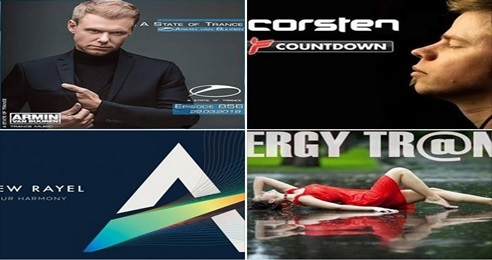 Everyday from 7PM & 7AM, Pencho Tod ( DJ Energy- BG ) - Energy Trance Vol 466 @ Radio DJ ONE (Dance & Trance .:d-_-b:.) to the best radio online! 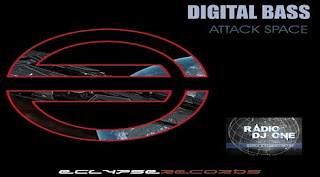 Digital Bass - Attack Space @ Radio DJ ONE (Dance & Trance .:d-_-b:.) to the best radio online! 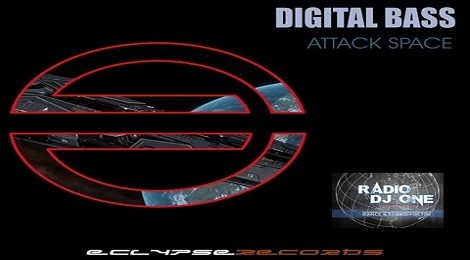 On the show HIT OF THE DAY, from 12PM & 12AM, present a new single << Digital Bass - Attack Space >> @ Radio DJ ONE (Dance & Trance .:d-_-b:.) to the best radio online!